This scan is available to men and women from the age of 16 years. 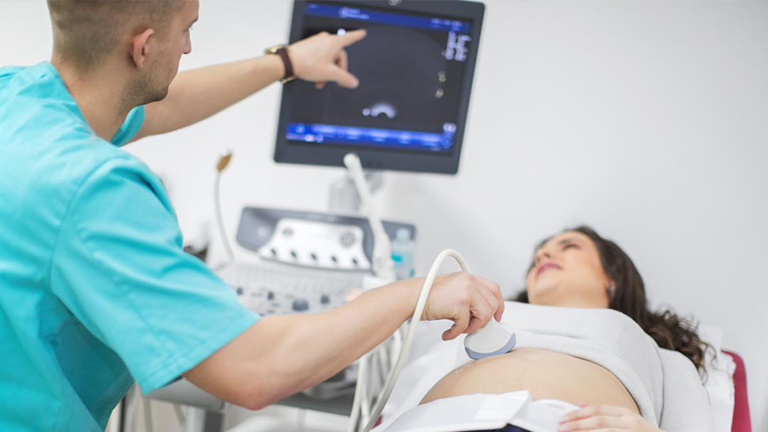 Abdominal ultrasounds use sound waves to produce images of structures and blood flow in the abdomen. The ultrasound images which are created are a useful way of examining organs, tissues, blood vessels and other structures within the abdomen. 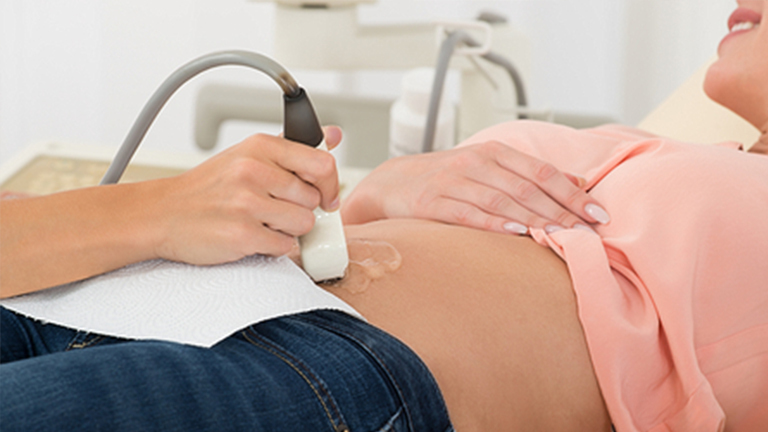 Undertaking an abdominal ultrasound can help to identify the problems that are occurring in any of these organs and help to detect problems such as abdominal pain, abdominal aortic aneurysm, abdominal growth including tumours, cancer, gallstones, hernia, kidney stones, liver disease and pyloric stenosis. To perform an abdominal scan, here at Ultrasound Care we ask you to lie flat on your back on an examination table. We will then apply a gel substance to the abdominal skin. This will help sound waves pass through the abdomen more efficiently and effectively by removing small pockets of air that could interfere. The procedure then involves the use of a transducer. It is a wand-like device that sends high-frequency waves to your body and picks up the responding signal. This device will be placed onto the abdomen and move around the area to create a better and clearer image. Please note: The transducer may press slightly on the abdomen but the procedure itself should not feel uncomfortable. The overall procedure should take approximately 30-45 minutes to complete. When it has finished, a report will be compiled for you, to take to your GP and follow up on.